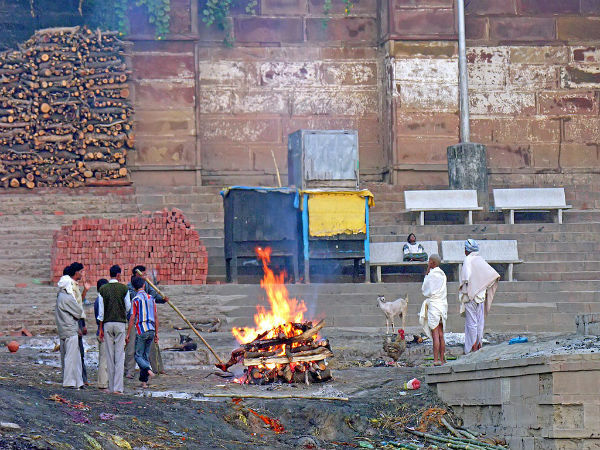 Why Do Hindus Burn Their Dead? The last rites of an individual is the concluding chapter of his worldly duties. The ways in which we grieve for the dead varies from culture to culture Know More .